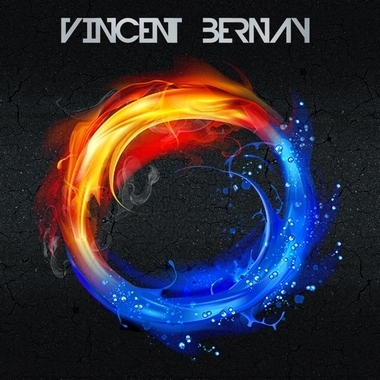 Based in France, Vincent Bernay is a multi award-winning guitarist and composer whose eclectic work ranges from calm and soothing to melodious and downright catchy! Drawing on influences ranging from traditional Celtic and Medieval music to modern bands like Radiohead, his diverse instrumental catalog covers Folk, Rock, Classical, New Age, Dramatic, Electronic, Hip Hop, Latin, and World styles, among others. Vincent has been a winner and/or finalist in numerous Broadjam, Independent Music Awards, and UK Songwriting Contest competitions in a variety of genres.